Student Interview – Meet Shivangi & Tanya! Hello from The School Enterprise Challenge Team! Since many of you are working on your business idea submissions, we thought it would be nice to hear from some previous students about their experience! 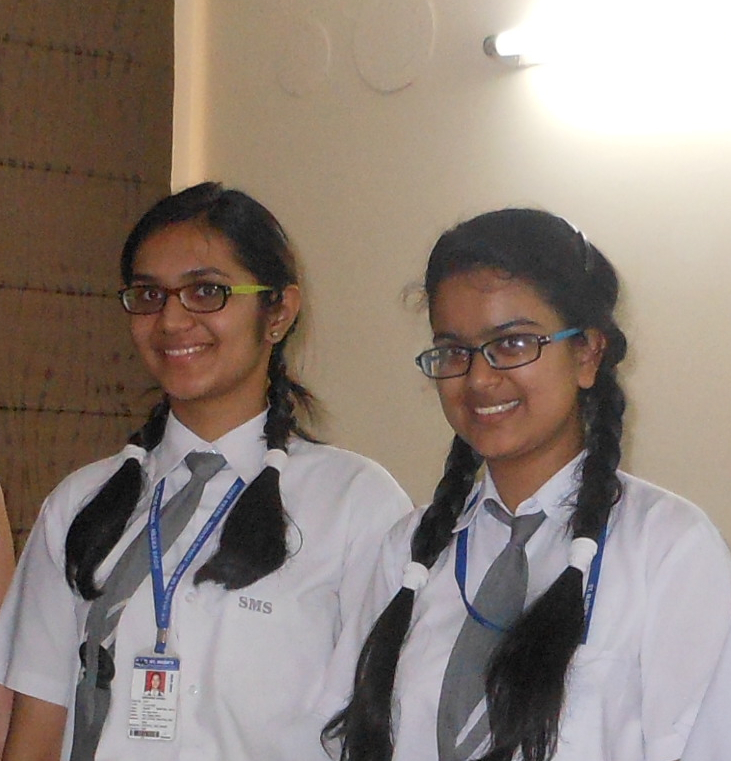 Our friends Shivangi and Tanya from St Mark’s Secondary School, Meera Bagh, in New Delhi, India, very kindly agreed to speak to us. Shivangi and Tanya’s team started a school business ‘Nirmaan Enterprise’ selling cloth bags in 2012, and the business has run successfully ever since. How did you come to decide on running this particular business? Well, we considered running other businesses including selling paper bags, pickles and spices, or jute bags, but there were drawbacks to these ideas. The cost of production was often too high, or the competition was intense, or in the case of a pickle-and-spice business, there were hygiene issues and concerns about how to store the pickles and spice. In the end, our business selling cloth bags was the best option because there was negligible cost and it fulfilled the People, Planet and Profit requirements of sustainable and environmentally responsible businesses. What was your biggest challenge in running the business? The ladies employed by Nirmaan Enterprise. We wanted our business to have a positive impact on the local community by employing women who were living below the poverty line. After finding these ladies, our biggest challenge was convincing them that our business was going to make a profit and that their efforts wouldn’t be wasted if they joined our enterprise. Also, we had to convince the customers that it was worth buying our bags. Customers tended to have a lot of questions so we had to be prepared to answer them. Definitely leadership skills, especially in managing our team and dividing up tasks. We have 12-15 students in our team, and 7-8 women working for us. Each woman was assigned one student as a personal contact. We also organised ourselves such that we had five departments on our team: the creative department, marketing department, accounts department, admin department, and resource development department. What advice would you give to other students wanting to start a business? Be well-organised and take things step-by-step. In our first year when we started this business, we were not looking to make profit, it was more about establishing a business, having a healthy division of labour, and establishing a working relationship with the women who made our bags. In the first year 80% of the profits went to the women; in the second and third year, 50% of the business profits went to them. The profit we kept was to reinvest in the business. 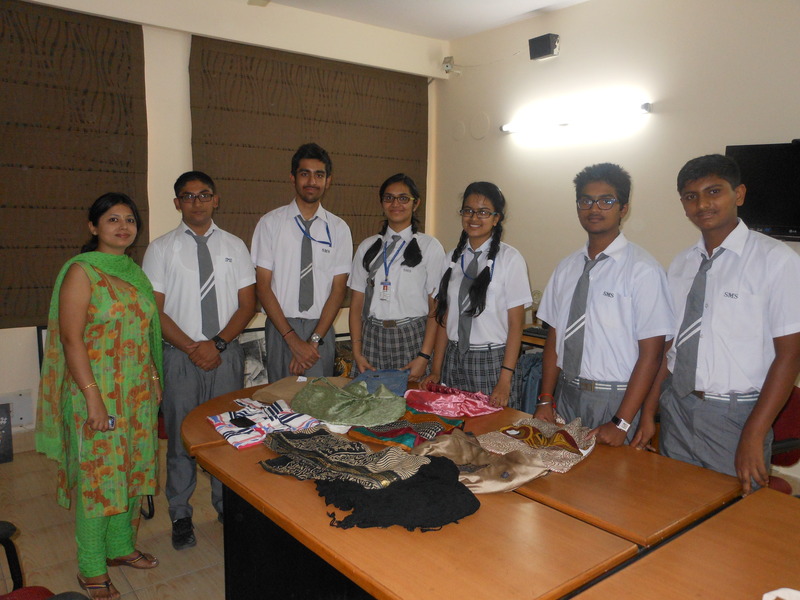 Shivangi and Tanya with their business team and a selection of their bags. What was fun about running the business? Engaging with the customers and convincing them to buy our bags. We had to approach each customer and challenge their consumer habits. This was challenging but also the most interesting. What are you most proud of in this experience? We are proud of being able to set up the business. Three years ago we were the first generation of students in our school to set up such a business, and now we get to share our experience and mentor next year’s team. We’re also proud of helping the earth and people in our local community. And there you have it! Now that you’ve heard what it’s like to run a business, it’s time to experience it for yourself! We hope Shivangi and Tanya have given you some inspiration, hope, and useful advice. There are many things to look forward to in setting up and running a business; it’s time to figure out what you will find most interesting, challenging and rewarding! This entry was posted in Uncategorized on August 22, 2014 by School Enterprise Challenge. The importance of the 3 P’s – People, Profit, Planet! The School Enterprise Challenge supports socially and environmentally responsible businesses; not only are these businesses more considerate of our communities, but they are also more sustainable in the longer term. To ensure that your school business has a positive impact socially and environmentally, try checking yourself against the 3 P’s of responsible entrepreneurship: People, Planet and Profit. Previous schools have come up with business ideas that tackle the 3 P’s head on. Check out the case studies below! 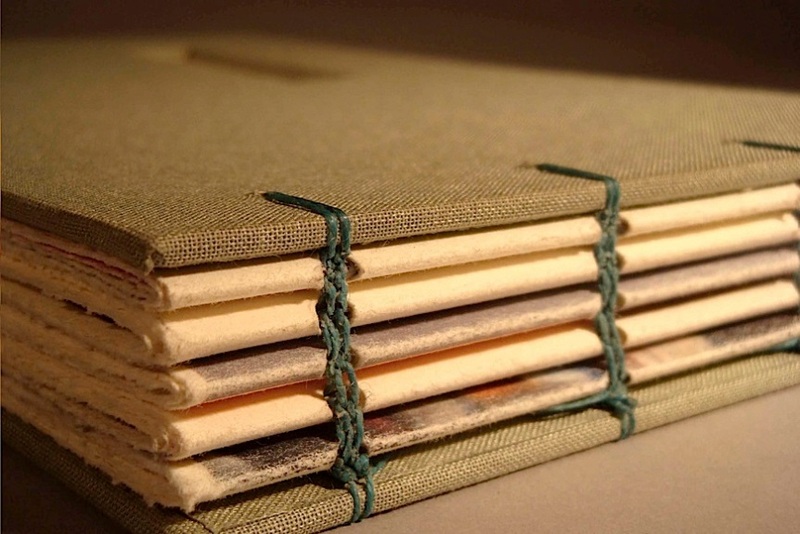 Bookbinding factory idea as submitted by Govt Higher Secondary School No 1 Haripur, Pakistan. The Govt Higher Secondary School No 1 Haripur, Pakistan, used the shop and workshops already available at their school to come up with a bookbinding factory. They established the number of students who were well trained in bookbinding, and who would then teach other students to do the same. The finished product would be a resource for the poor and the parentless. Via small-scale marketing and engaging other schools with their idea, the students would also get a chance to be more involved in their community. Another example is the school bakery idea by the Career Development Training Institute, Lesotho. By making use of the bakery and catering courses already offered at the institute, they intended not only to reduce costs, but also to hire local vulnerable women and children, involving them in the business process. They also planned to use materials that posed minimal environmental harm, and support established businesses that are ecologically friendly. Jewellery idea samples from Birmingham Covington School. 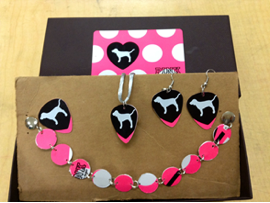 The Birmingham Covington School in Michigan, United States, decided on making jewellery from used gift cards that would otherwise end up in a landfill. Since most of their material was recycled, the start-up costs were low, which meant that there was a higher margin for profit. Doing so, they believed, also encouraged local business owners and students from other schools to be more aware of sustainability concerns and their responsibility as consumers. So you see, there are ideas abound! Trust that you can be creative, and that this process will be rewarding for you – our previous participants have confirmed it so! You can also brainstorm with other schools by logging onto the Members’ area of the School Enterprise Challenge website. What brilliant ideas has your school brainstormed that meet our PPP criteria? This entry was posted in Uncategorized on August 13, 2014 by School Enterprise Challenge.